Hand hygiene is of utmost importance in healthcare. Hundreds, even thousands, of medical-glove products are offered for covering hands safely in demanding procedures. 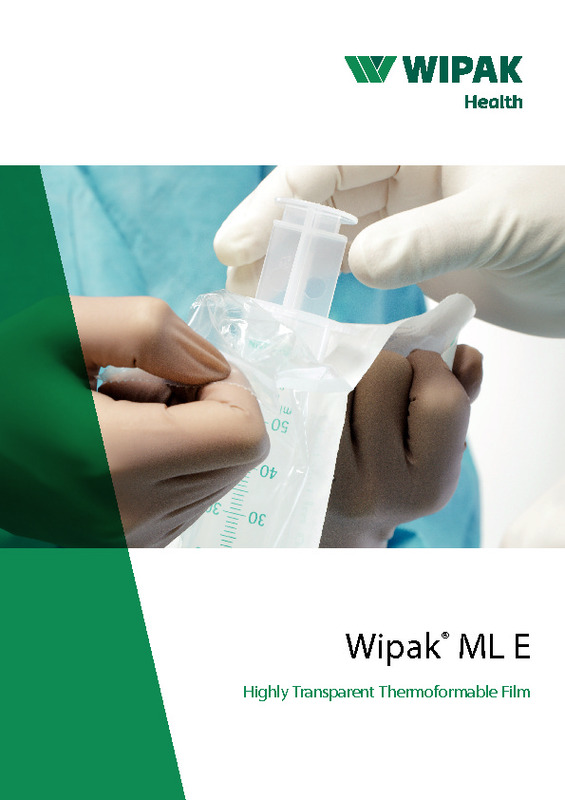 Reliable glove packaging is validated as fit for its purpose and improves patient safety. A vast selection of medical gloves, of various types, is available in the market for covering hands safely. 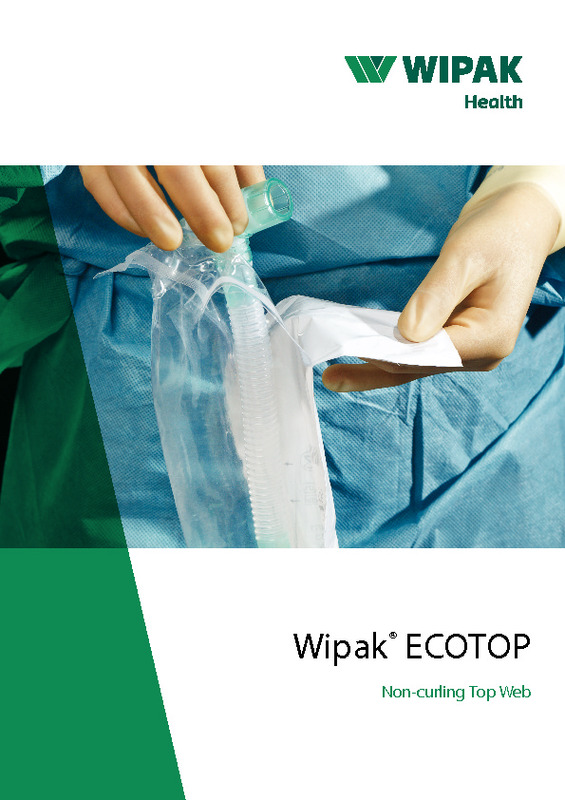 Examination gloves are available in both sterile and non-sterile form. Surgical gloves are made to the highest standard. They are sterile and offer precise sizing with high precision and sensitivity. In the most demanding healthcare applications, double-gloving is required, for increased safety. 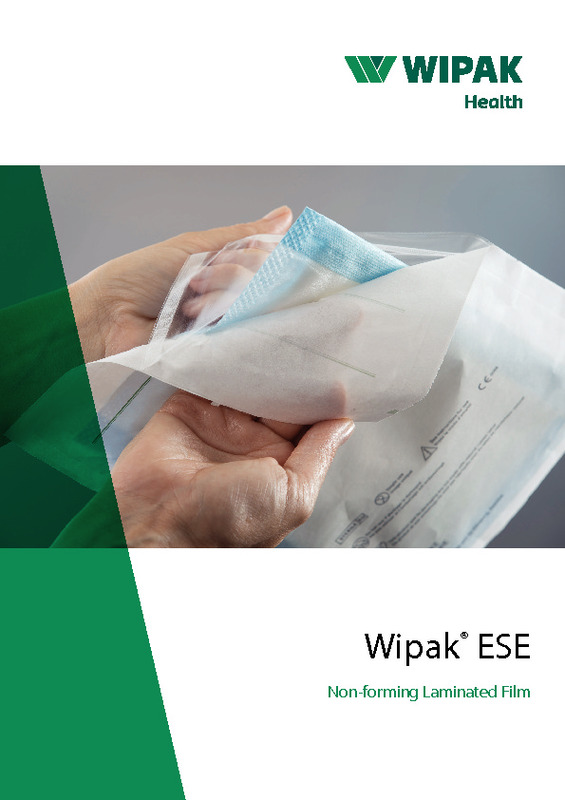 Wipak has developed unique materials and solutions for the most demanding needs of glove packaging. 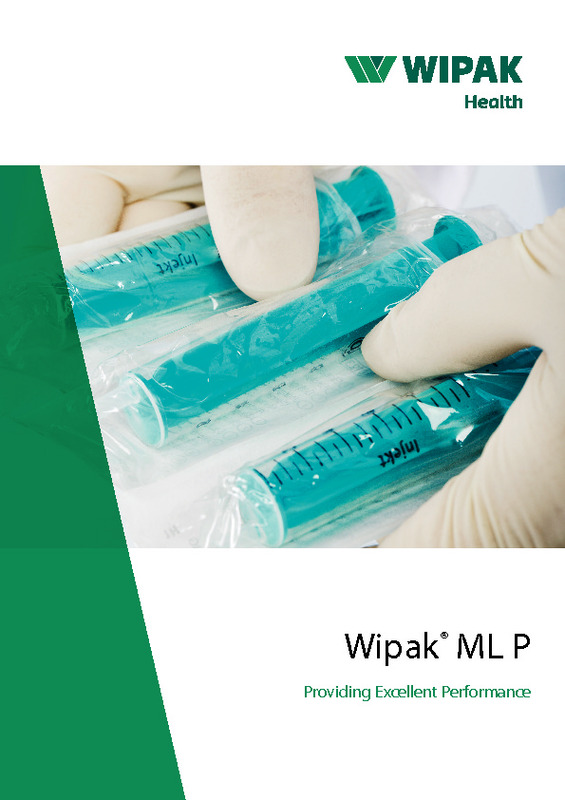 Features such as non-curling are among the user requirements for aseptic handling of a package. Cost-efficiency is a major driver in healthcare. Our packaging materials for gloves are designed to work smoothly with your production operation, allowing high output and less waste. 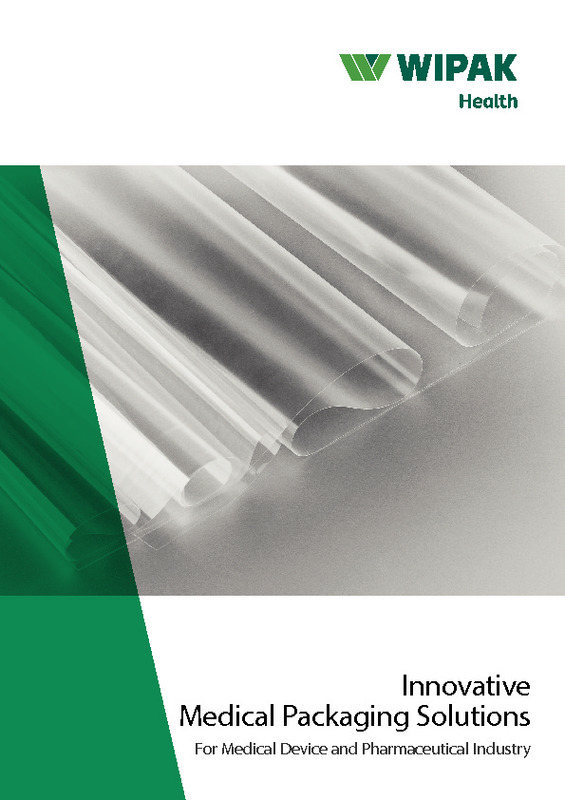 Our Multilayer film structures allow for downgauging – the same barrier properties can be achieved with lower material use. Less material per package leads to less material cost and can also help to reduce transportation costs.